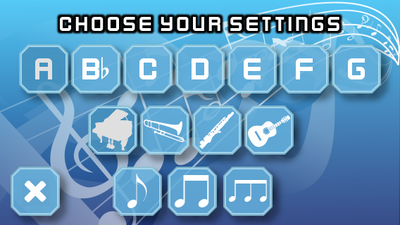 which puts your Tuning and Aural skills to the test! correctly tune off-key notes in a variety of modes. test yourself by tuning Intervals and Triads. 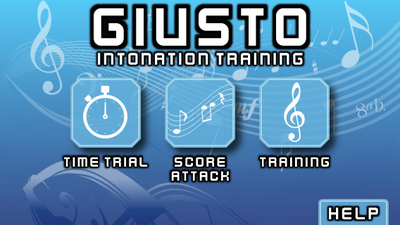 Take your Intonation training to the next level! 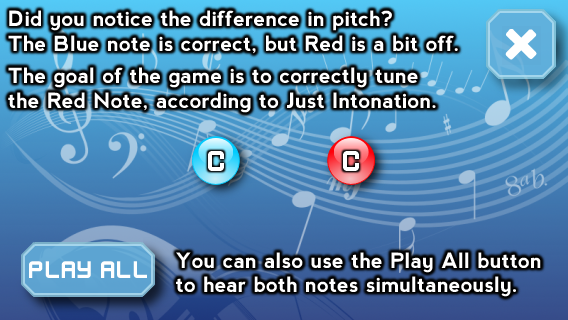 Compete in Time Trials - How fast can you tune the notes? 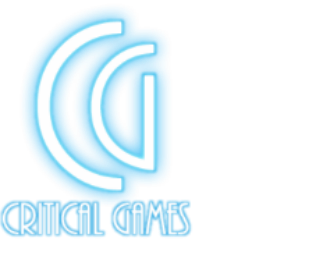 Race against the clock and beat your best time! Challenge yourself in Score Attack - Earn points and try to score 100%. But be careful - there's no second chances here! 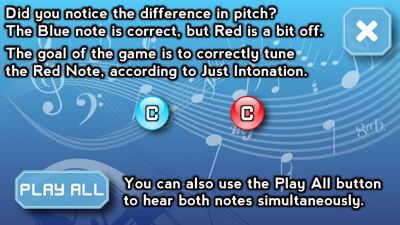 or difficulty, and learn the basics of intonation. 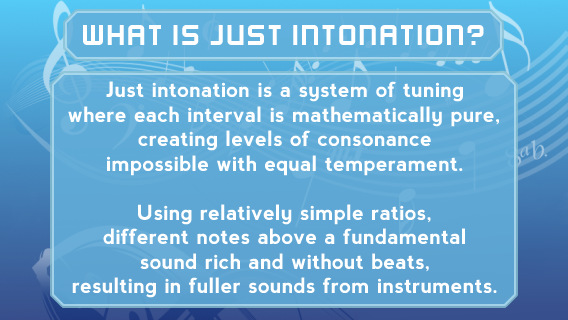 A system of tuning where each interval is mathematically pure. 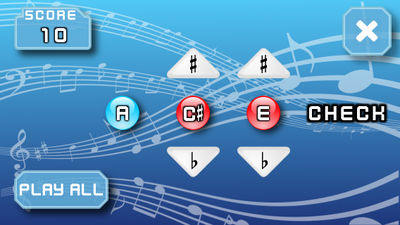 creates levels of consonance impossible with Equal Temperament. 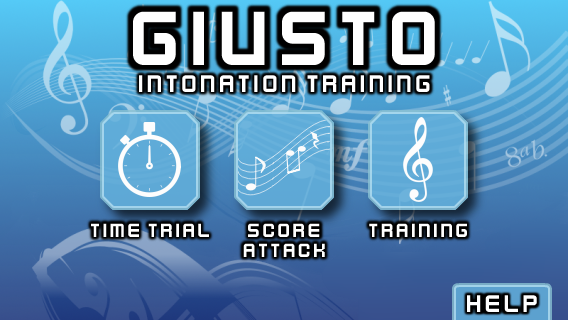 Featuring a wide range of options, Giusto Intonation Training is easy to pick up but challenging enough for a music veteran. Begin your Intonation Training today!